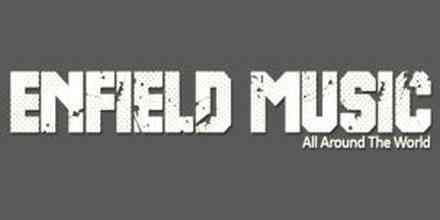 1431 AM,You are Listening one of the popular Greece online radio station 1431 AM. 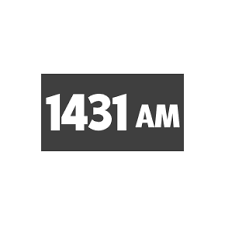 1431 AM is a one of the most famous online radio station on Greece. 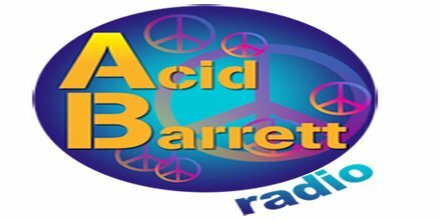 1431 AM broadcasts different type of indie and alternative programs for different audience. People can acquire vast knowledge via this radio. So connect with 1431 AM.